Every 14 seconds, a home burglary occurs in America with more than 2 million home break ins estimated to occur every year. According to Colorado crime statistics for the city of Longmont, close to 300 burglaries per 1,000 people happen each year. 66% of US burglaries are residential break-ins. With home and business security statistics like these, it only makes sense to consider services that Longmont Locksmith offers for security and peace of mind. Of course, year-to-year, the statistics change slightly, but at a rate of 300 per 1,000 residents, that’s 30% of residents, experiencing a burglary is cause to take action to protect yourself. According to the Neighborhood Scout, you have a one in 45 chance of becoming a victim of property crime in Longmont and the surrounding Denver, Colorado area. When are break ins more likely to happen? 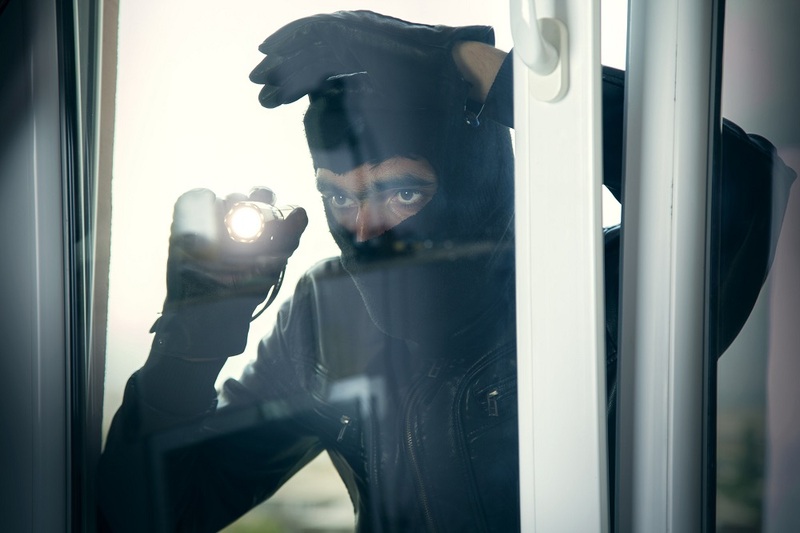 Most burglaries happen during the daytime between 10 a.m. and 3 p.m. , not surprisingly this is the time of day when most homeowners are at work. Weather places a part as well. Summertime is the busiest season for break ins, and February typically has the fewest. 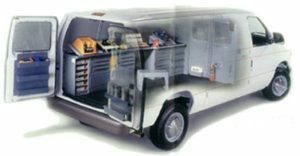 With all that we know about burglary crime, how do you protect your home and business in Longmont, Colorado, from break ins? Of course, you could always get a dog who is protective of you and your home and will bark at the sound of an intruder. While a barking dog is a deterrent for criminal break ins, it’s not always a feasible option. Home security systems help. Homes and businesses without security systems are three times more likely to get hit. Yet, it’s estimated that only 17% of residences currently have a security system installed. Homes that do not have any video surveillance systems are the easiest targets. Don’t discuss your out-of-town vacation or business travels online or with too many people. Keep this information as private as possible, sharing only with a trusted neighbor if necessary to make sure all newspapers are picked up while you are away and that the house appears to be lived in. Keep your landscaping trimmed, and put thought into placement of bushes, trees, or plants that block the view of windows, doors, or other entry points. Privacy fences and landscaping often provide cover so the thief goes unnoticed until it’s too late. Homes with an easy escape route are also targets. Dimly lit or unlit homes are also a welcome mat to an intruder. After a break in, the thief will look for small items that are expensive and easy to carry out of the house and then sell for cash. Items like jewelry, watches, small electronics, DVDs, computer laptops and tablets or iPads, iPods, and iPhones, or cash are the most likely to disappear at the hands of a thief. Keep valuables out of sight. If it is expensive or valuable to you, be sure to keep it in a place that is not easily visible from a window or from the street. When deciding which wall to install the television on, consider whether or not it will be noticed by a passerby walking past your home. Shut curtains and blinds when necessary. Keep smaller valuables like jewelry in a safe. 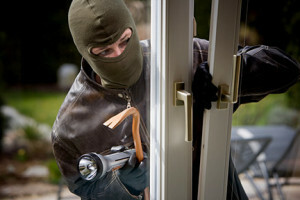 About one-third of burglaries happen when the thief enters the home through an unlocked window or door. One of the easiest things that a home or business owner needs to do is to start by always locking windows and doors. It may be a hassle, but taking this simple step increases the security of your home or business. If you have recently purchased a home, add extra security by getting new locks. Obviously, the better the lock, the more secure your home or office will be. Use strong locks that are made to secure your home or business. Use double deadbolt locks in your doors, especially the front door or common main point of entry. Pay close attention to sliding glass patio doors to make sure they are locked securely. A thief wants to hit and run. If they have to break glass, it is often enough of a deterrent to make them skip your home and move to an easier target. Make sure the sliding doors are completely shut and not open a crack or unlocked. Install a patio door lock for more security. Locksmiths do more than show up to let you in when you forget your keys. 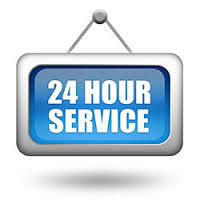 Call Longmont Locksmith to perform all types of lock installations, security systems, high security locks, garage door locks, patio door locks, auto lock installations and repairs or panic bars. 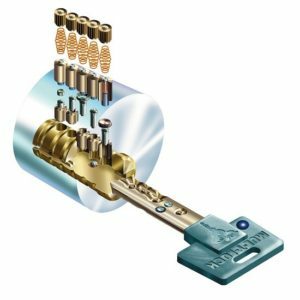 If a break in has already occurred, we will help with new locks and lock rekeying to give you a peace of mind in Longmont or the surrounding Denver, Colorado area. Next Does all commercial properties need panic hardware on their doors?